Most kids start exhibited their fussy behavior by the time they are two or three years old. Is your child a fussy eater? Don't blame yourself or your child for disliking green veggies, experts have now established a link between gene mutations and a person's choice of food. While a team of British experts had previously linked eating habits with genetics, a new American study appropriated DNA variants as an influencing factor in a child's perception of bitter foods. Experts also believed that the form, look, odour, taste and texture of a food item may also affect eating patterns. According to a study published in the Journal of Nutrigenetics and Nutrigenomics, a couple of gene variants - TAS2R38 and CA6 - may determine if a person opts for limited dietary variety in their meals or are in general fussy-eaters. 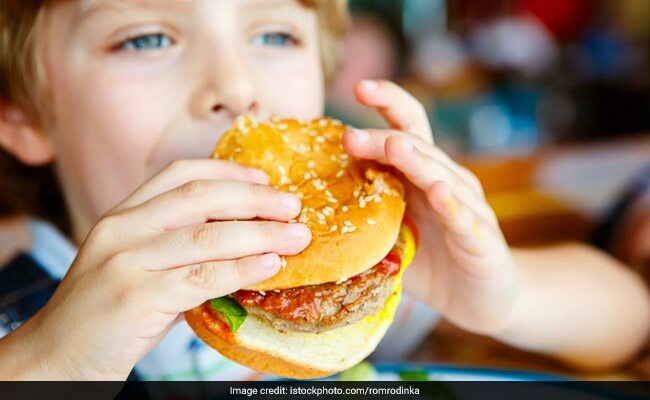 Limited dietary preference during childhood - possibly linked to gene mutation - may trigger obesity or undernourishment in some kids. Experts therefore suggested the study as a breakthrough that would further enable understanding the role of genetics in influencing one's eating preferences. Most kids start exhibited their fussy behavior by the time they are two or three years old, right after when they are completely off the exclusive milk diet. As a child is introduced to more and more food groups and varieties eaten by the adults, the phase is often characterized by a fussy behaviour and selective eating pattern. While the medical world still looks for a fix to tame those little fussy eaters, you can still try tips and tricks to please your little one into eating nutritious. First thing first, if deep down you know you had to struggle to acquire a taste for veggies like bitter gourd, capsicum and broccoli, don't expect your kids also to miraculously polish off the plate if you serve the same to them. Play around with different flavours, try exciting plating and make the meal as visually appealing as possible. You need not fill the meal with cheese, mayo or other condiments; regular ingredients - if you know how to pair them well - can get your little one to try what you offer.